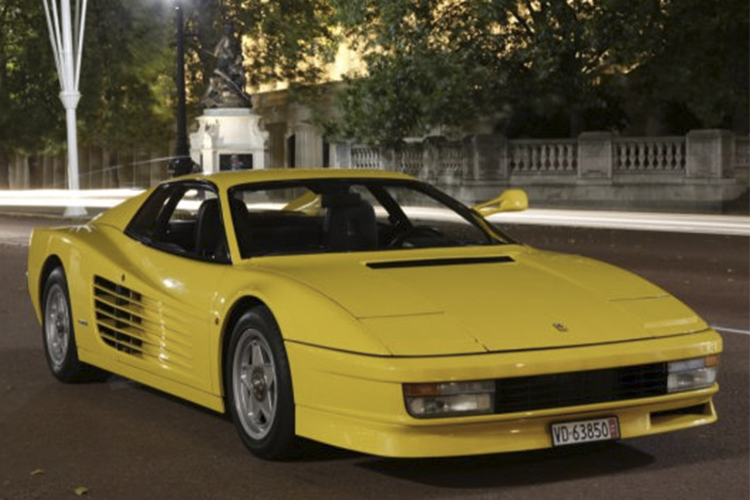 Silverstone auctions are to sell six versions of the Ferrari Testarossa in their sale on 23rd May. The six cars date from 1986-1994 and make good investments for collectors as the prices of Testarossa are on the up with over a 50% increase in price over the last 6 months. The 1994 version is one of 501 made and has had only two owners. It is a left hand drive which was created for the German market in particular. The first owner sold it to a buyer in Japan. It has a sleek Giallo Modena with Nero leather upholstery. Silverstone's last sale in February of this year broke an incredible four world records and had 78% sale rate, achieving a sales total of £3.62 million. Classic Ferraris created most of the bidding wars, with two breaking world records. A 1991 Testarossa sold for £202 500, more than £70 000 over its low estimate, setting a new world record. With that in mind, these Testarossa's are set to smash records on May 23rd. Search the Silverstone sale here.